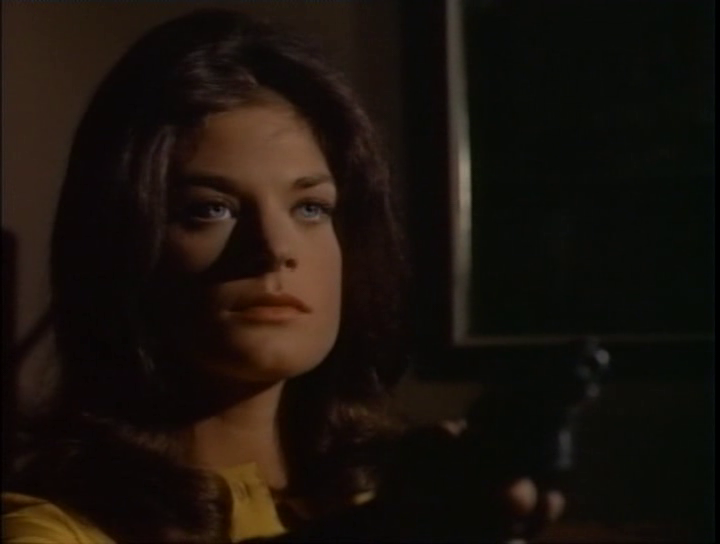 In 1971, Meg Foster appeared in the The Death of Me Yet. 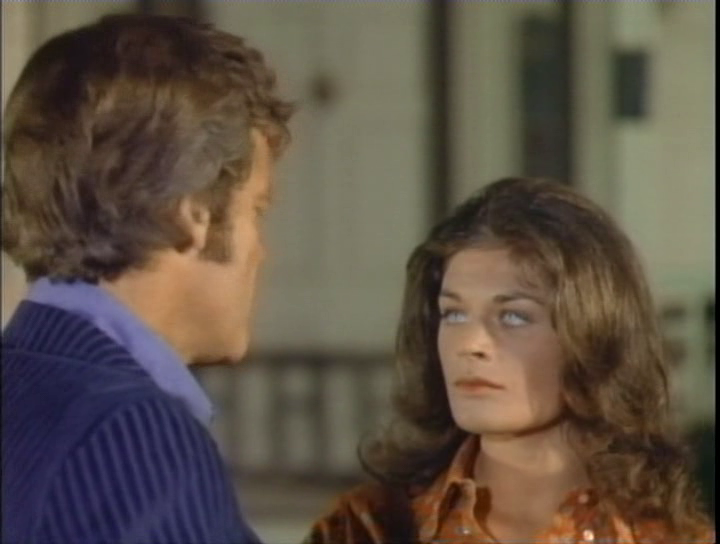 This Aaron Spelling produced TV movie about Russian spies (starring Doug McClure and Darren McGavin, amongst others) was great exposure for the young actress. 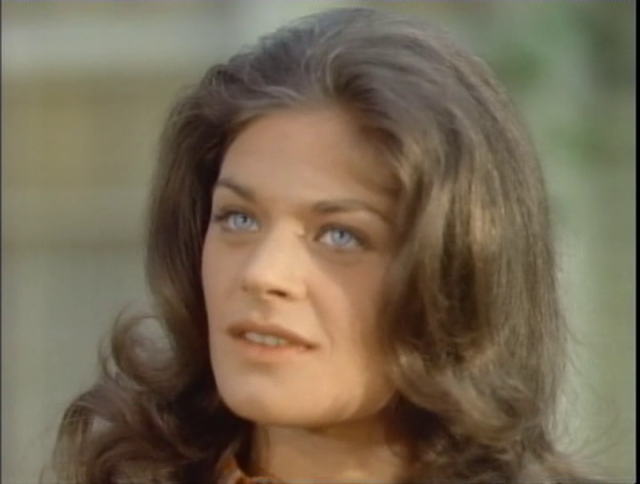 Though her time on screen was limited, the strikingly beautiful Meg Foster nevertheless makes a big impact. 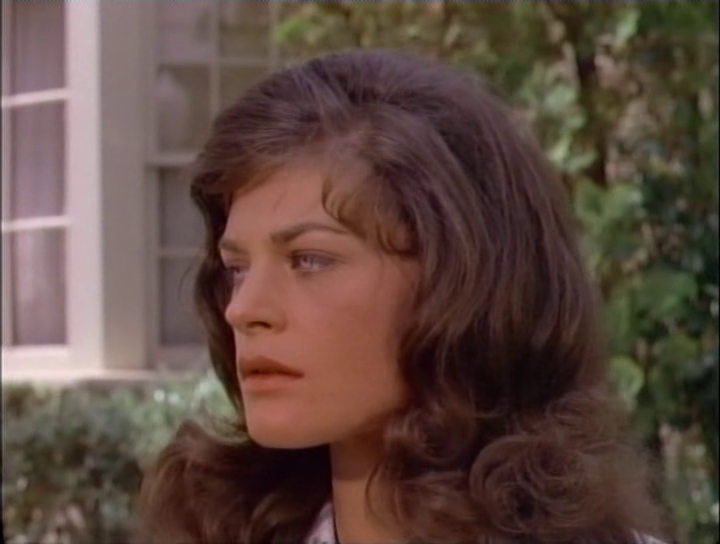 Her expressive acting ability allowed her to make a great impression with very little to work with script-wise. 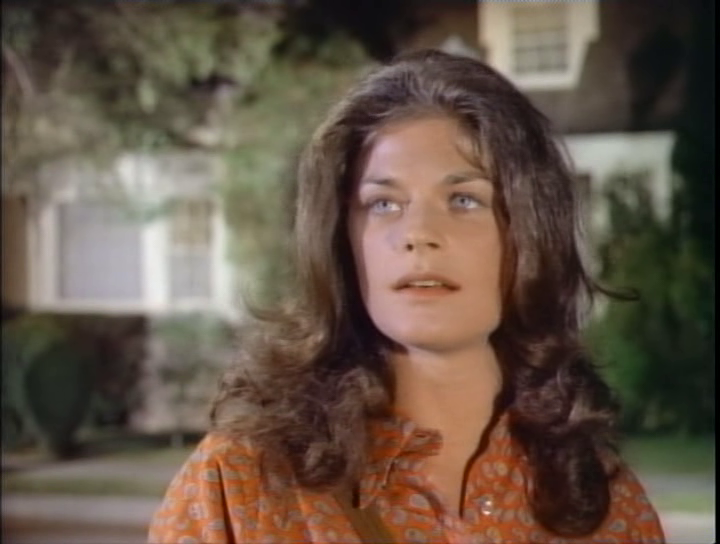 All in all, this was just another excellent performance from Meg Foster during a productive 1971. Beyond her participation, The Death of Me Yet is quite entertaining. Director John Llewellyn Moxey can usually be counted on for churning out interesting television fodder and this is no exception. 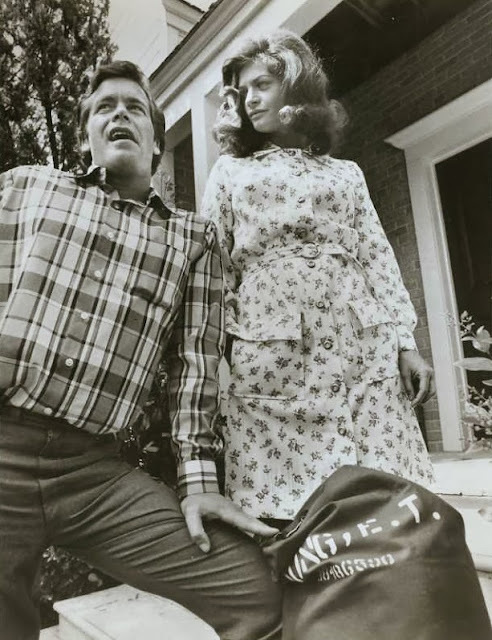 Darren McGavin gives an especially campy performance and Richard Basehart is no slouch in the over-the-top department either in this somewhat convoluted spy story. 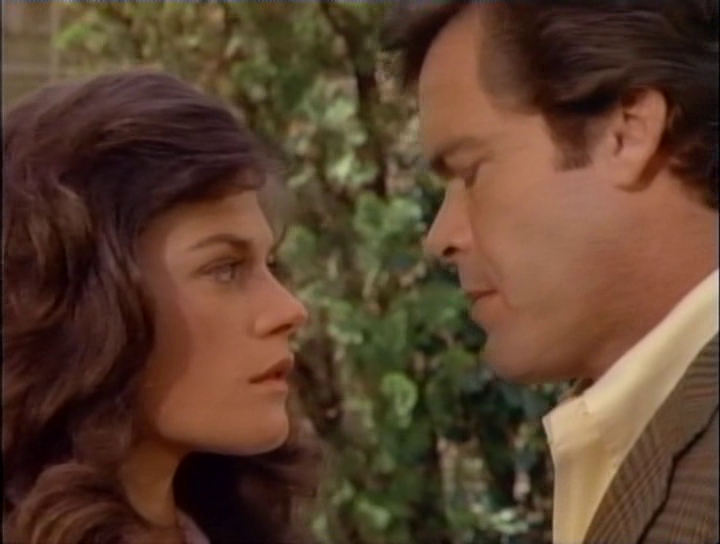 Lynne Moody on Magnum, P.I.